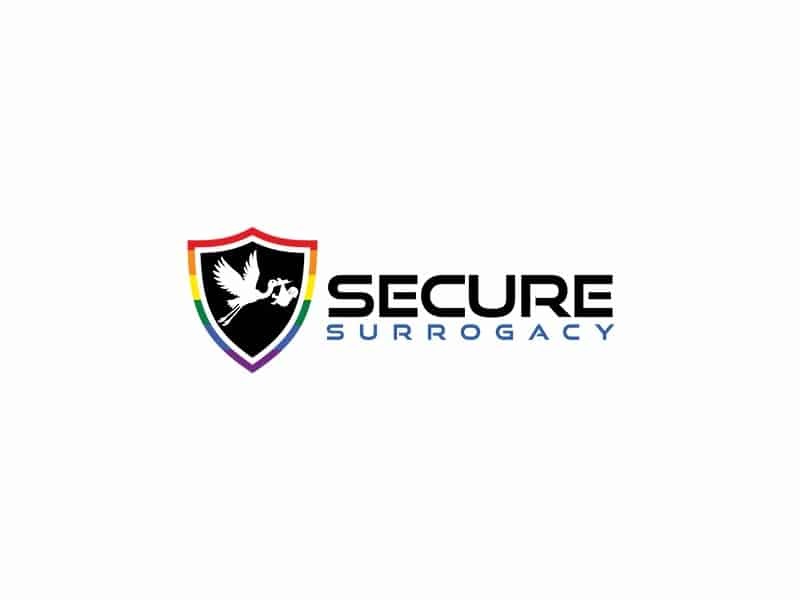 Secure Surrogacy is a leader in surrogacy escrow. Using a surrogacy escrow service as an intermediary, you don’t need to worry about negotiating payments to your chosen surrogate mother – which can be an awkward process. The gestational contract sets out just what is expected of each party from the outset, so that there are no unexpected surprises. All payments are scheduled in advance, and you will be informed of them so that you know just what’s going on at all times. Having the financial side of things taken care of for you by a dependable company allows you and your surrogate mother to maintain a positive relationship, and focus on the well-being of your new baby. We are licensed by the Department of Business Oversight in the state of California and maintain licensing in jurisdictions where they are required – this ensures that your funds are safe and secure at all times. We offer 3 fully staffed locations across the US: Rockville, Maryland; St. Louis, Missouri; and Costa Mesa, California. Whenever you need us, we will be there for you. We have already helped hundreds of families to make their dreams come true, thanks to our highly personalized service and unprecedented communications policy. We are independent of any surrogate agency, and are wholly owned by a fully insured escrow company, Closeline Settlements, which has been operating for over 20 years. You can rest assured that your funds are safe with us! We are international, serving the surrogacy escrow needs of families in the United State, Israel, Germany, and beyond.